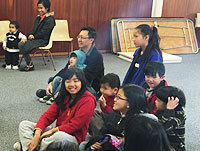 The KCC Sunday school is made up of children from ages 3 to 12. Our aim is to bring the children to maturity in Christ, through Godly teaching and by being Godly examples to them. The Sunday School programme starts with worship. 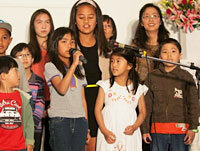 Childrens’ worship includes songs, prayers, birthday celebrations and bible lessons. 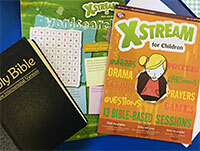 After this the children break into separate age groups, and rostered teachers support the children’s engagement in the word using Light material from Scripture Union. The materials systematically address key topics, events and characters of the bible. There are separate classrooms and a hall for the children.There is a nursery for children under 3 that takes place in a sound proff room with the main service. Children join in the main Sunday worship for a little while before adjourning to the children’s programme. Outside of the programme, children are encouraged to participate in church events such mother’s day, father’s day and Samaritan’s Purse. 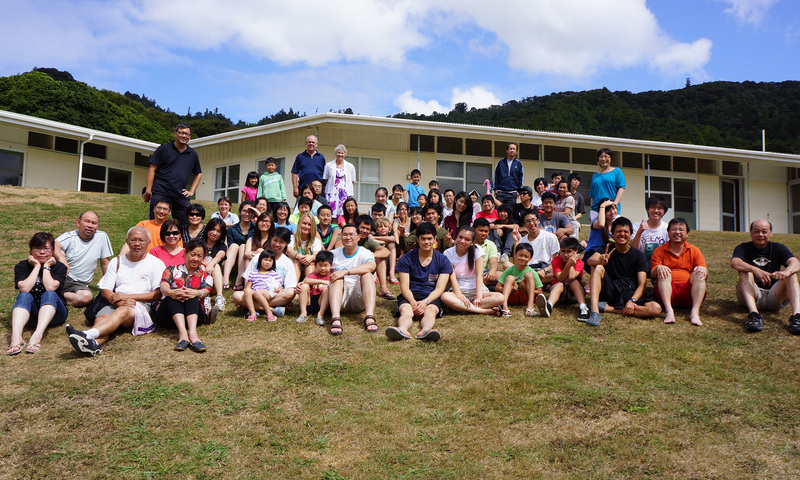 Older youths and young adults help with the holiday programme on Sundays during the three school terms (except Dec-Jan). What happens after Sunday School? 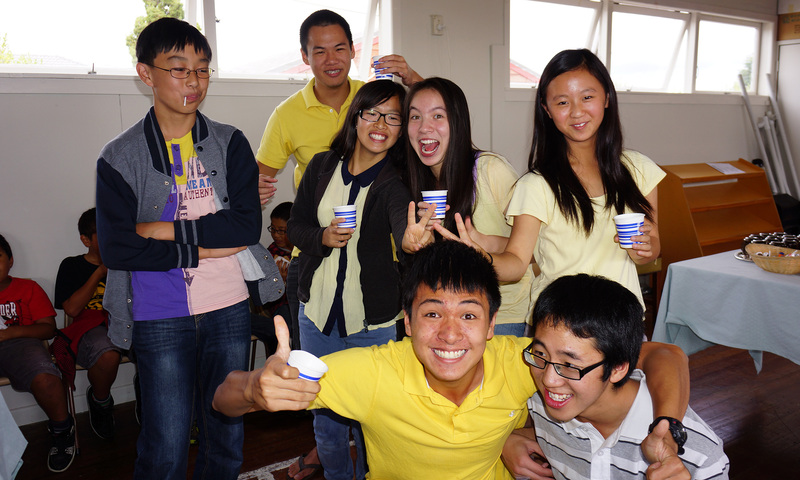 Once children go to college, they are encouraged to join BASIC, the KCC youth programme bible study. We try to move children up as a group. 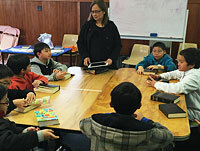 In BASIC, the youth are taught more advanced Biblical topics. Besides BASIC, the KCC youth programme Ignite Youth also gives the children opportunities to grow in fellowship, worship and service.